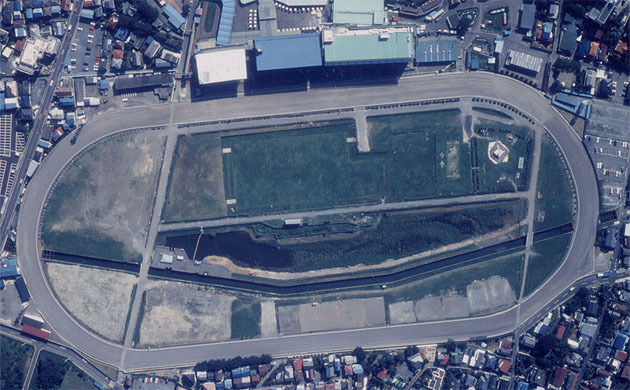 This racecourse, with residential areas neighboring it, is in Saitama City, the capital of the prefecture and located close to Tokyo. 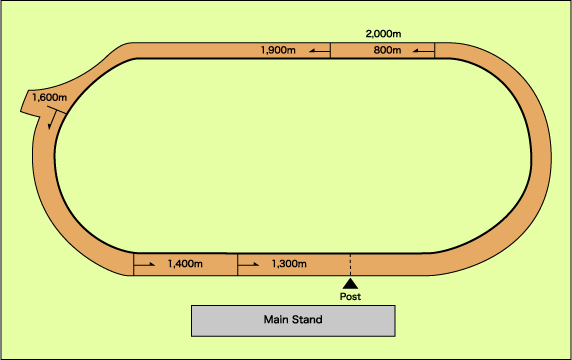 On days when no races are held, the athletic field on the inside of the track is open for use, allowing the racecourse to contribute to the community through sports. 15 minutes from the East Exit of JR Minami-Urawa Station. 5 minutes from the East Exit of JR Minami-Urawa Station using the Kokusai Kogyo Bus to Warabi Eki Nishiguchi (West Exit of Warabi Station); get off at the Urawa Keibajo (Racecourse) bus stop. 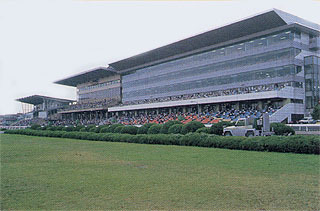 * On days when races are held, a free shuttle bus runs between the Urawa Racecourse and the East Exit of JR Minami-Urawa Station.